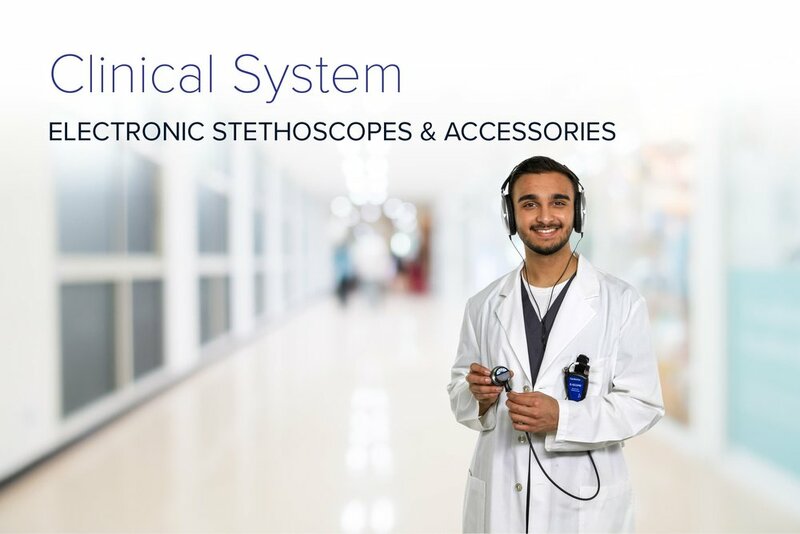 The SimScope is the foundational device of our wearable simulators system. 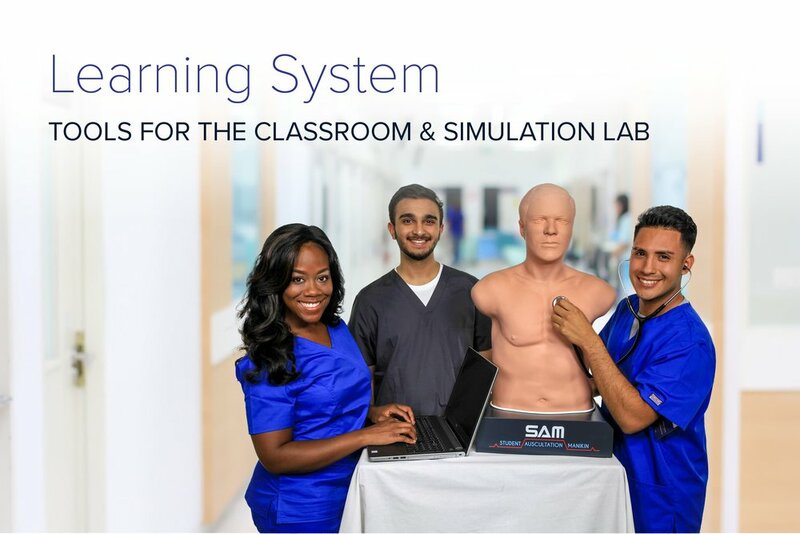 Programmed from a large library of cardiac, respiratory, bowel, and bruit sounds, the SimScope allows students the ability to auscultate a Standardized Patient with the sounds appropriate for the scenario. The upgraded WiFi model allows parameters to be altered on-the-fly through the system’s own WiFi network.